Looking to increase the energy efficiency of your home or business? 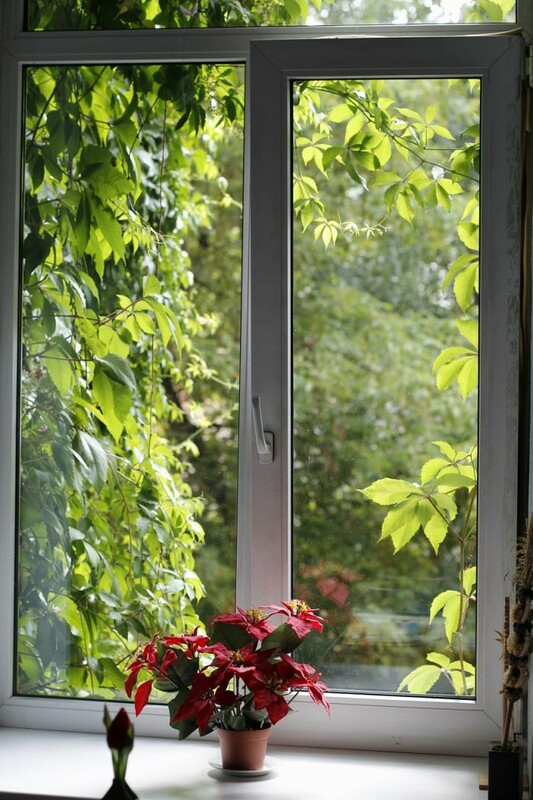 Upgrading old single-pane windows can not only help bring down your energy bills, but can also increase the curb appeal of your home or office. With a variety of sizes, styles and materials available, we can help you find the windows that are right for you, and get them installed quickly and professionally. The process begins with a personal, in-home consultation. We will help you understand your options, discuss any changes you would like to see such as moving window placements or changing window sizes, and provide you with a fair estimate for the project. Before we begin, we will review the project plan with you, making sure everything is set up to your liking, and that you are fully apprised on the flow of the installation. We will work quickly and efficiently, taking no more time than necessary to provide you with the excellent results you deserve. Once the job is complete, we will guide you through the use of your new windows, ensuring you are completely satisfied with the results. Further, we will make sure your old windows are disposed of properly, and all debris is carefully removed from your home or business.